You can call 845.679.2079 or email shopbyrdcliffe@woodstockguild.org anytime for inquiries. The Byrdcliffe Shop features both established and emerging work from local artists, some of whom are either instructors or students of the many great classes at the Byrdcliffe Art Colony. The Byrdcliffe Shop specializes in work from local ceramic artists, jewelry designers, woodworkers, metalworkers, textile designers, glass blowers, and visual artists. We offer a wide range of their current work, and can often accept special custom orders. We can also ship any item anywhere in the world. 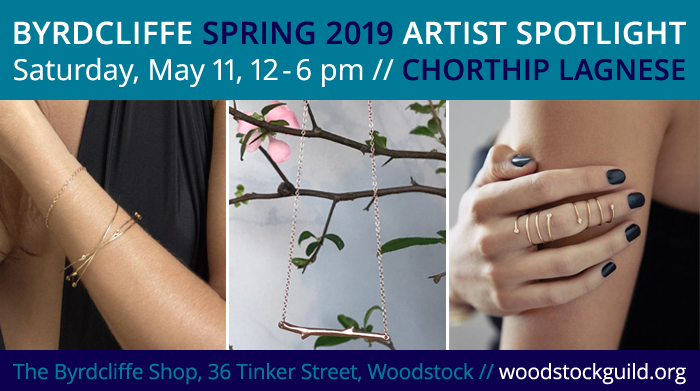 Byrdcliffe presents a series of ARTIST SPOTLIGHTS this 2019 spring and summer season for a number of fabulous local artisans on Saturdays, 12:00 to 6:00 pm at the Byrdcliffe Shop on 36 Tinker Street in Woodstock. Each Artist Spotlight will focus on the artist’s work, and everybody will be able to meet him and/or her at the Byrdcliffe Shop and find out more about the skills and fine artistry involved in their wonderful handmade creations. Other spotlights to be announced! Browse a selection of exhibition catalogues and books by artists and curators who have collaborated with Byrdcliffe. 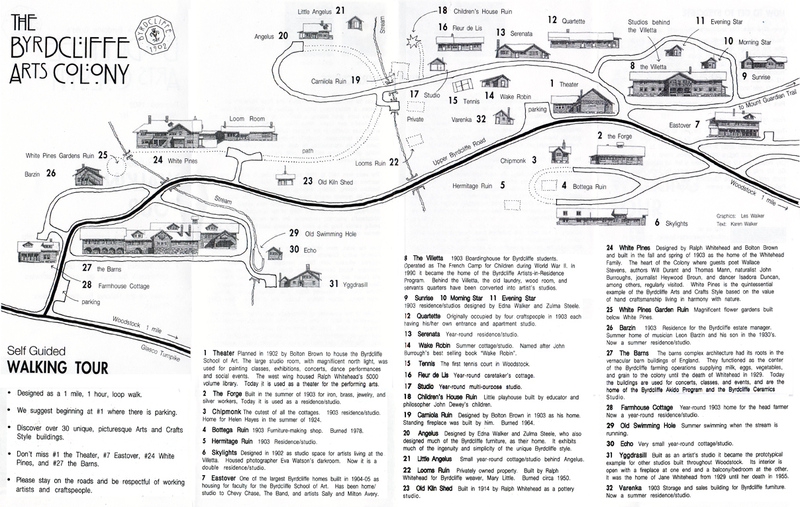 All are available for purchase online or at the Byrdcliffe Shop. Check out the new Byrdcliffe Bookstore now!